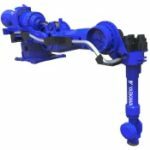 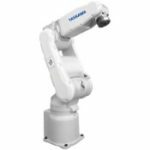 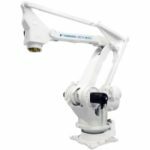 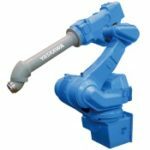 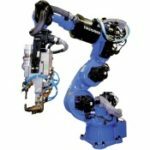 Yaskawa Robots - Techmaster Inc.
With a global install base exceeding 300,000 industrial robots, Yaskawa Motoman has over 150 robot models currently in production. 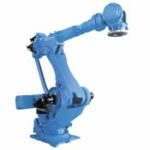 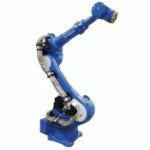 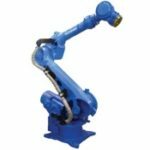 Use the criteria below to help you find a suitable robot arm for your industrial application according to your required payload and reach specifications. 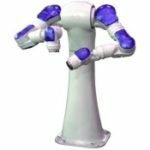 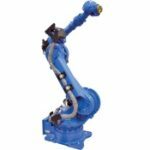 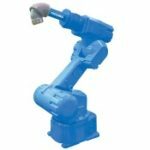 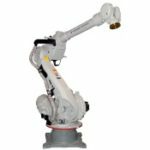 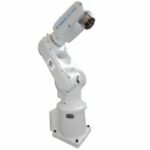 Each Motoman factory robot model is compatible with one or more robot controller models, enabling you to program and control tasks of a single robot or coordinate multiple robot arms. 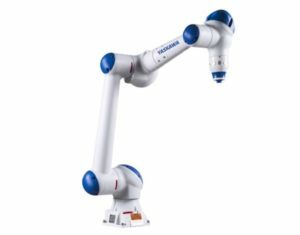 Teach robotics programming using the same equipment deployed in factories around the world. 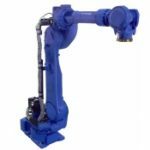 Complete, modular STEM Platforms, available in material handling and welding models, are designed for education and training programs. 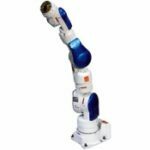 Featuring standard industrial-grade components and comprehensive academic tools, STEM Robotics Platforms can be customized to fit curriculum and room layout. 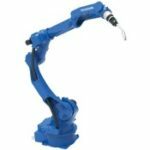 We also offer a compact industrial welding solution for hands-on education. 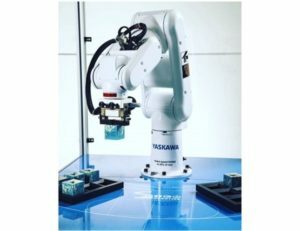 Typical vision systems consist of structured lighting, a camera with lens, a processor (sometimes embedded in the camera) and vision software. 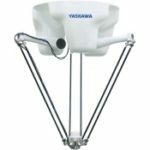 Structured lighting ensures the image the camera sees is consistent and doesn’t vary with the environment. 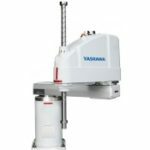 The lens provides focus and how large an area the camera sees. 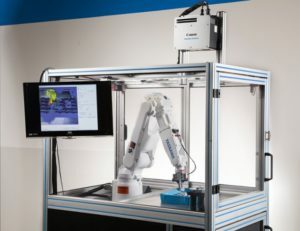 The camera captures the image and sends it to the processor. 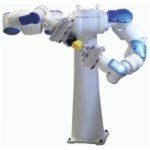 The processor converts the image to digital signals. 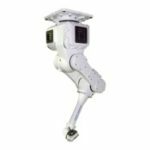 The vision software interprets the digital signals and provides the robot with useful information.